Turin Italy, tourist attractions and information. Turin Italy (Italian: Torino) is the capital of the region Piedmont (Italian: Piemonte), the fourth most populated town after Rome, Milan and Naples. It was the first capital of modern Italy, between 1861 and 1865, it is an important cultural, touristic, scientific, technological and industrial center of Italy. 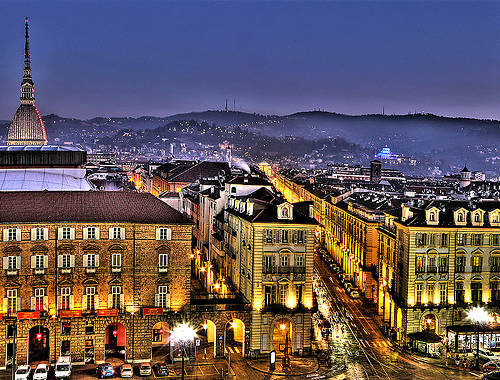 Turin is a town with an exlusive patrimony of history, museums, traditions. To discover it, the ideal starter point is the Piazza Castello square: from here, in a single kilometer beam, they are easy to reach museums, squares, great monuments on which dominates the "Mole Antonelliana" building, center of the National Cinema Museum. Is the center and heart of the city, there is Palazzo Madama building, with its carateristic medieval structure and baroque facade, center of Civic Museum of Ancient Art. Under the city porches there is the Royal Theatre with its lyric season. 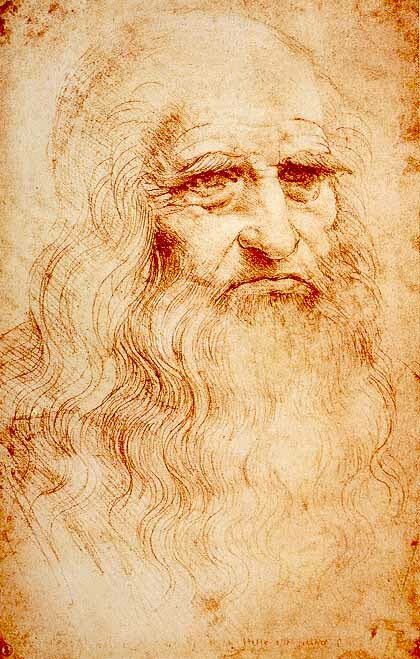 Nearby there is the Royal Library with the famous Leonardo da Vinci's self-portrait. Gates of the Roman city Taurinorum Augusta (Porta principalis) and part of the medieval fortress, the Palatium, from which they derive their name. They overlook the Piazza del Duomo and next to the characteristic market of Porta Palazzo and the Museum of Antiquities. One of the highest points and panoramic hill was chosen by the Duke Vittorio Amedeo II of Savoy to build this beautiful church, the most important work of the architect Filippo Juvarra from Messina. Built in Valentino Park for the International Exhibition of 1884, is an accurate reconstruction of Gothic houses of Piedmont and Aosta Valley. Located on the banks of the river Po, in front of the neoclassical cathedral (1827-31) opens the impressive Piazza Vittorio Veneto, which is connected by the bridge V.Emanuele I st. It was the built in 1831 to commemorate the first world war (1915-1918). It is adjacent to Piazza Castello square and near the Porte Palatine, with its origins to the Renaissance (a rare example in Turin), is dedicated to St. John the Baptist, built in 1491-98. In the chapel with baroque dome there is the silver shrine that contains the Holy Shroud, the precious relic believed to be the cloth that wrapped the body of Jesus Christ.